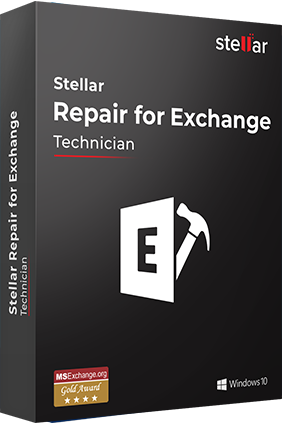 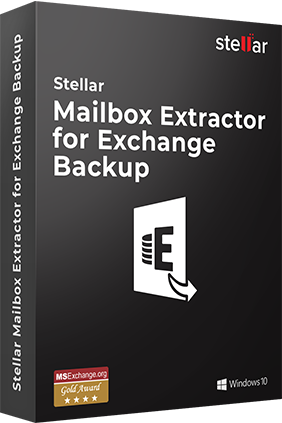 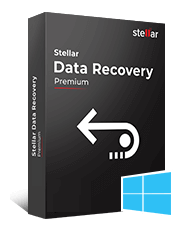 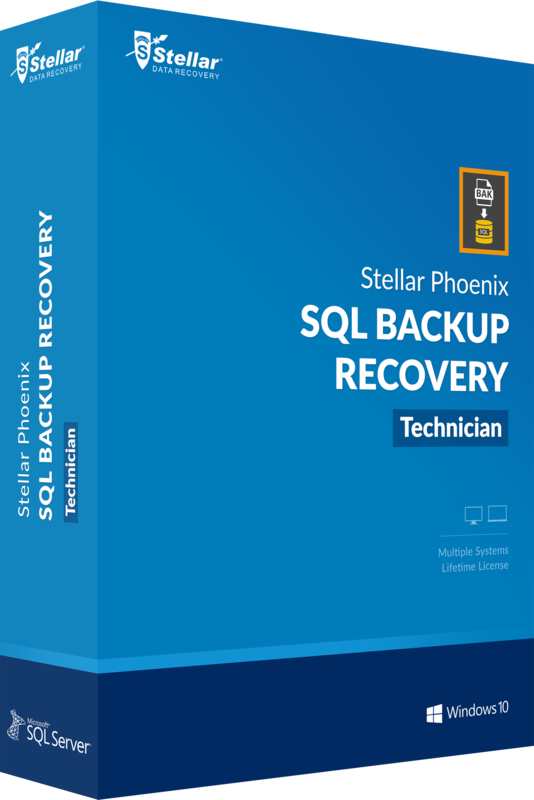 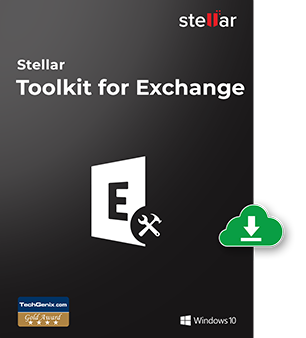 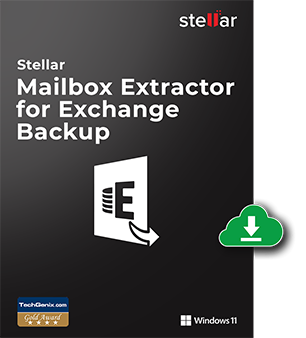 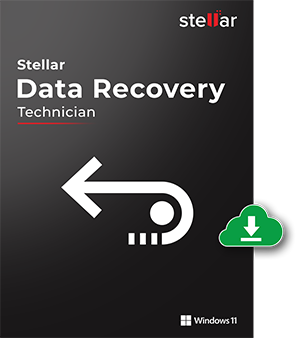 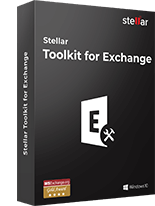 Power packed essential tools for Exchange administrator to recover EDB files, convert EDB to PST & OST to PST and Restore Exchange Backup. 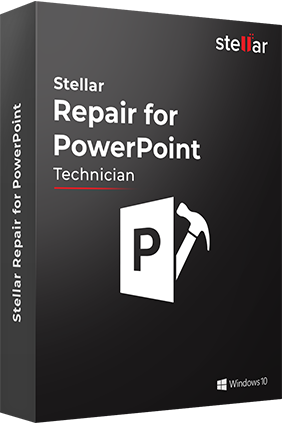 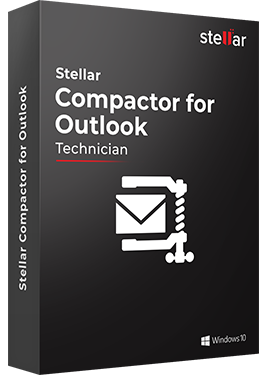 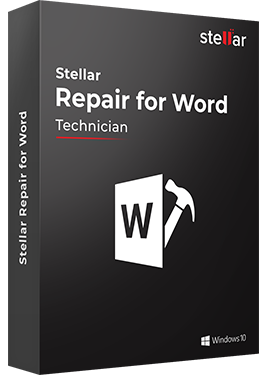 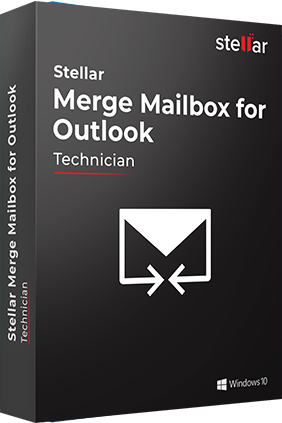 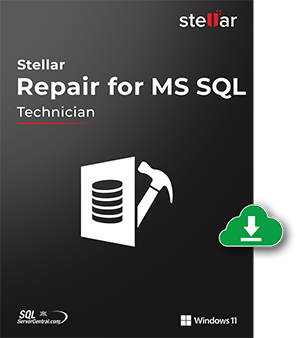 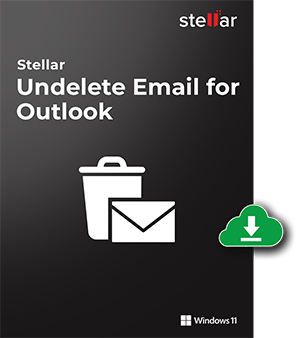 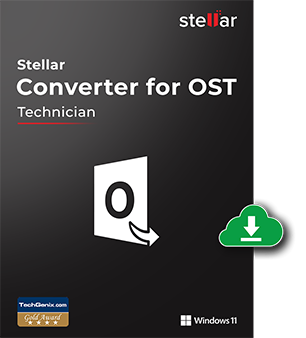 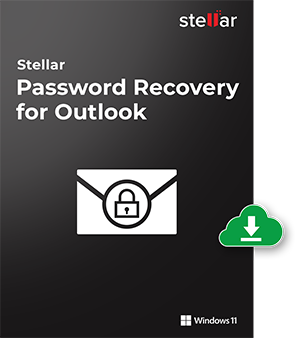 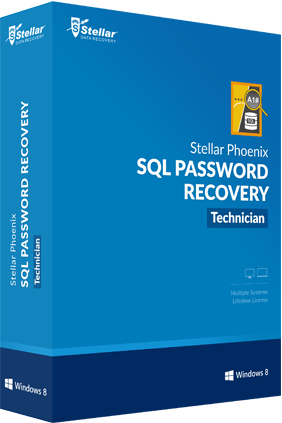 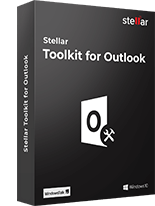 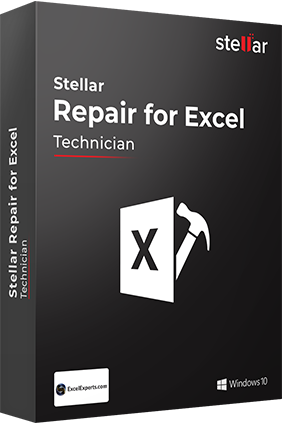 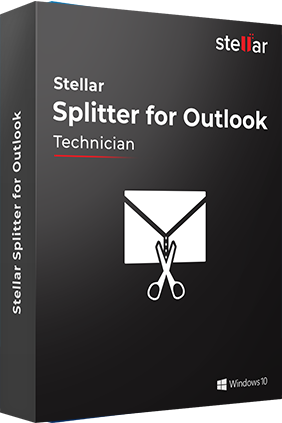 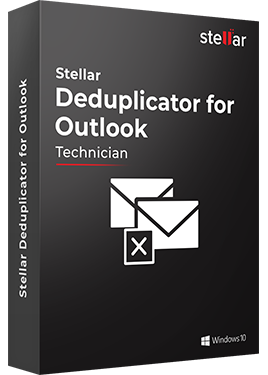 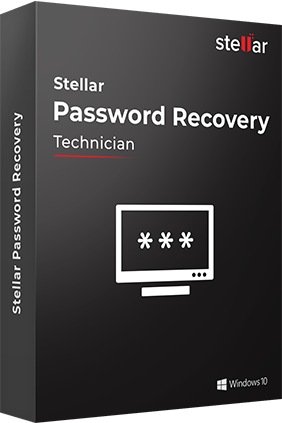 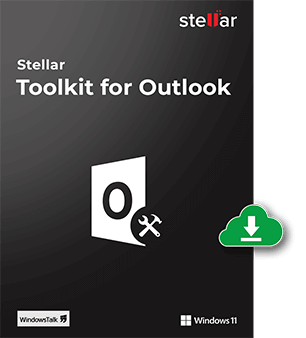 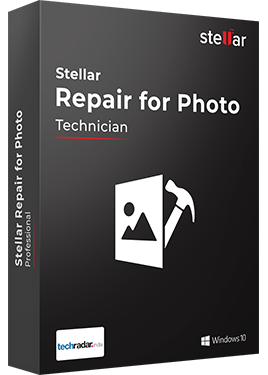 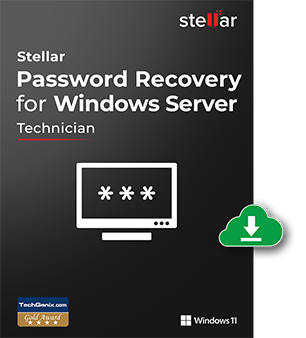 One tool with multiple features – repair PST files, merge PST files, eliminate duplicate emails, compact PST, and recover lost or forgotten Outlook passwords. 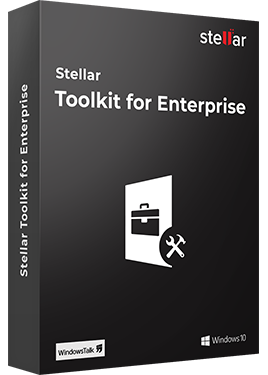 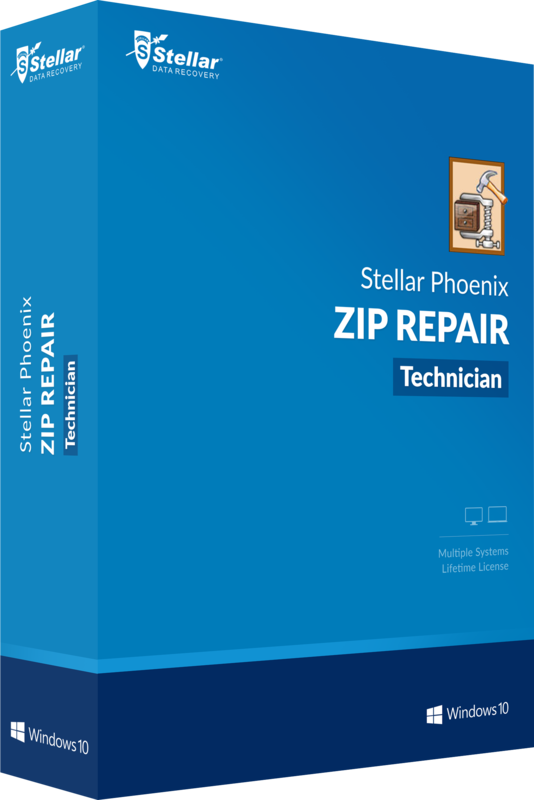 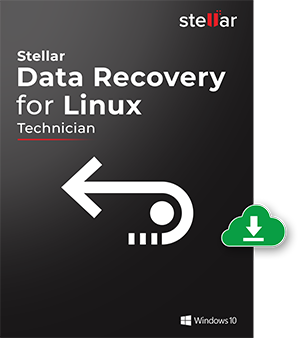 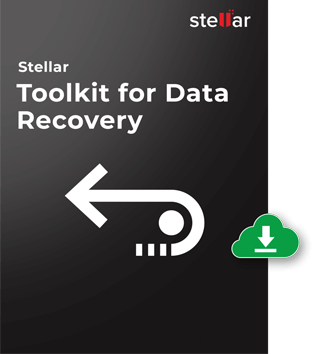 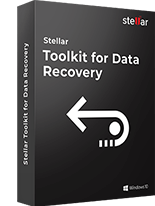 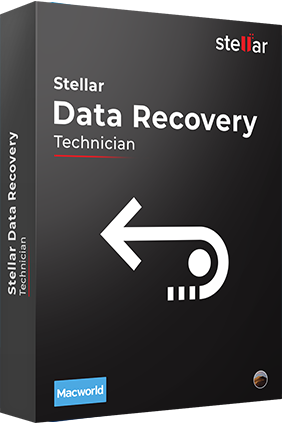 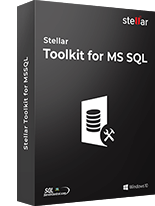 Toolkit combinations of 9 essential utility that would help you recover data, repair MS Office, PDF or Zip files as well as allows recovering lost passwords.